Fisher CPA Firm Mobile App! 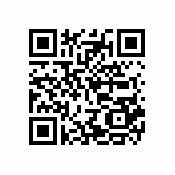 To download app, search for MyCPA in Apple Play store or scan the code to the left. Use access code FisherCPA to access the app.